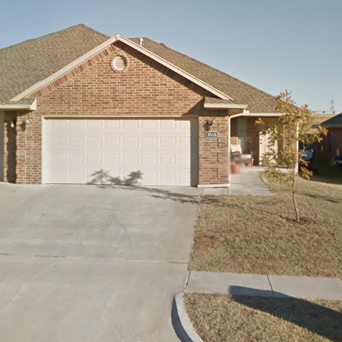 Surrey West Duplexes are located in the Surrey Hills area of Yukon, Oklahoma. 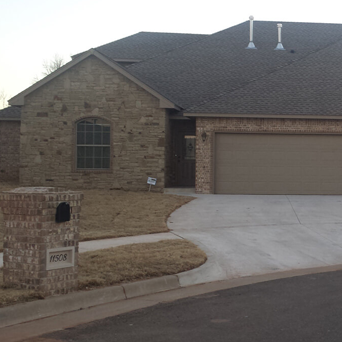 The Galatian Duplexes are located just West of Lake Hefner. 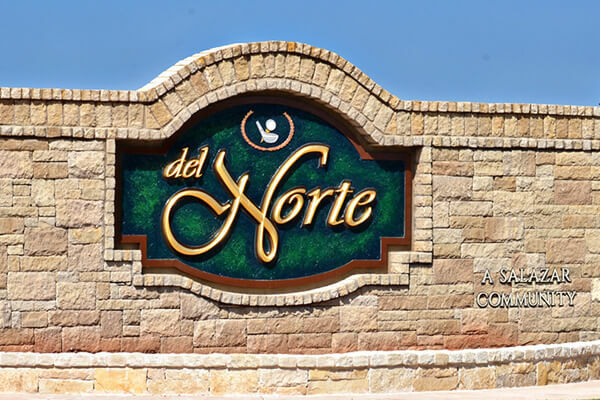 Del Norte is our brand new maintenance free living community on the golf course at Surrey Hills. 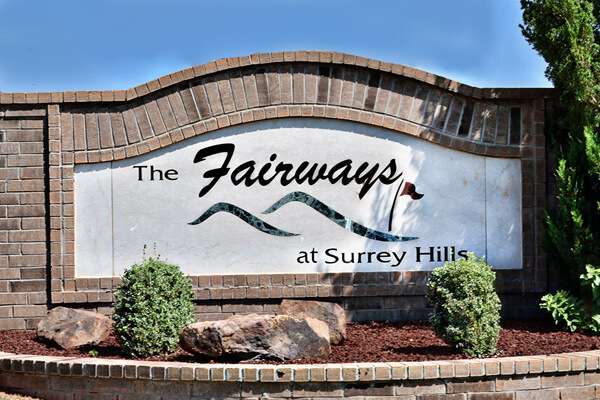 Surrey Hills is a safe, vibrant community, within walking distance of the Surrey Hills Golf and Country Club.